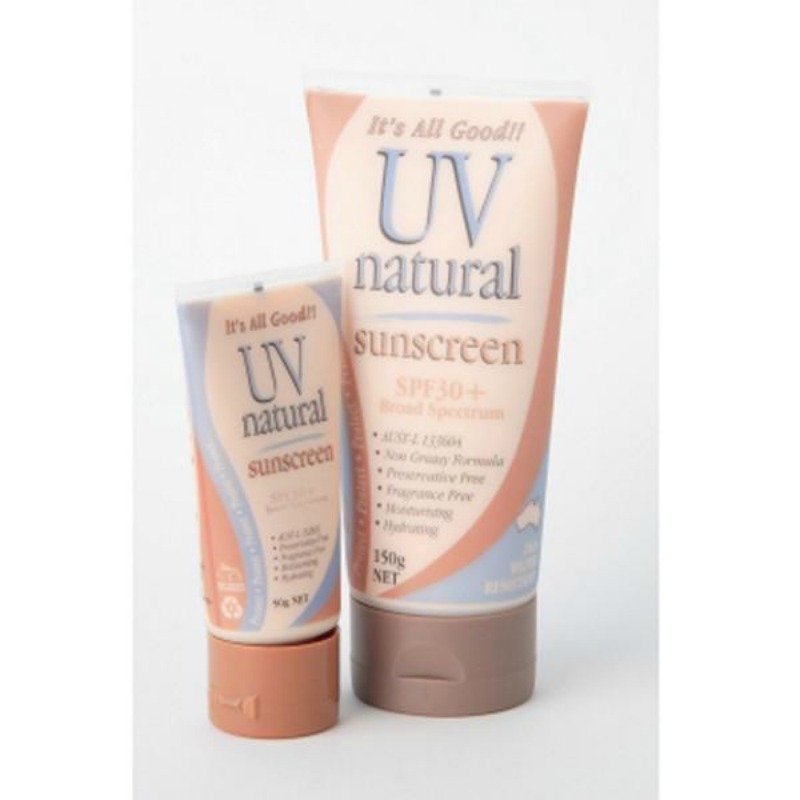 This all natural SPF30+ Broad Spectrum sunscreen provides 2 Hours water resistant coverage. This sunscreen offers natural ingredients that are moisturising and easily absorbed by the skin, giving a flawless and non greasy feel with no lasting odours. 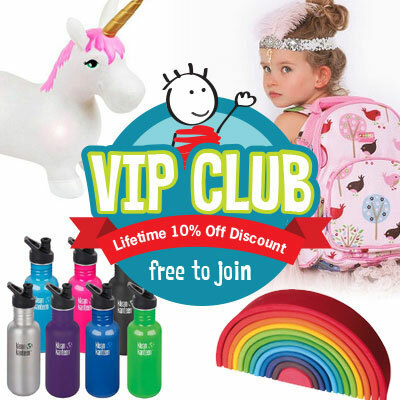 Perfect for people of all ages (not recommended for children under 6 months however) . UVNatural is a Non Aqueous Formulation which means it does not contain water. Because of its unique self preserving system, UVNatural does not need to contain synthetic preservatives. UVNatural is made from naturally derived ingredients and oils making it's texture and application obviously different to conventional solutions made with water. As with all sunscreens it recommended that you apply liberally and evenly. To insure you get an even level of protection we recommend you apply 2 mg per 2 sq cm and allow to dry for 15-20 mins before sun exposure. As UVNatural is predominantly oil based it is important that it be applied a little at a time and evenly to the skin, as you would do a moisturiser. This method when using UVNatural makes it easier to spread evenly and will not result in an oily feel to the skin and also prevent staining to clothing. Suitable for all members of the family - including those with sensitive skin. Babies under 6 months, consulta doctor. It is recommended to do a patch test on back of neck however to be sure. Please choose carefully as product is non-returnable. Please note : It is important to wear protective clothing, hats & sunglasses and avoid prolonged sun exposure. Always read the label.